I’m an Artist, Activist and Coach for women working on Migration , peace and promoting better cultural connections . I was born a brought up in Birmingham and I am passionate about supporting women in the community. The money is vital to continue empowering women and promoting peace in communities in Birmingham where hate crimes have increased. The money will support the continuation of ARTconnects and related creative migration projects til summer 2019. 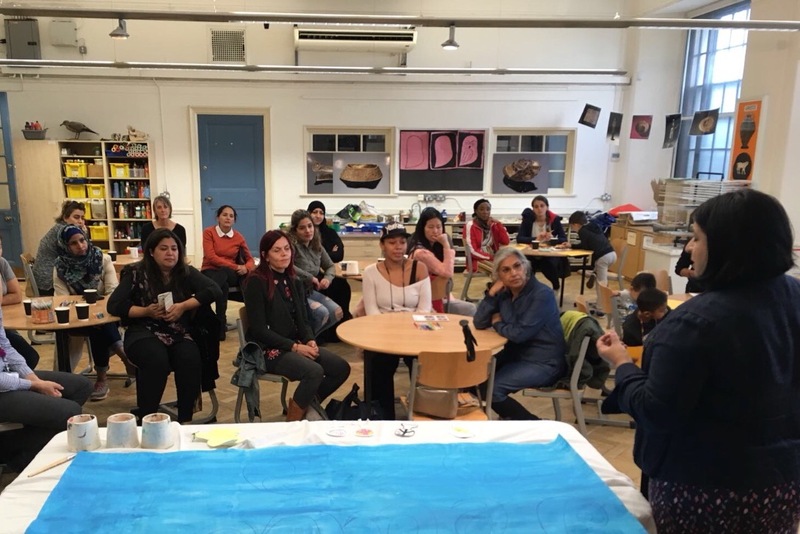 The money will help support workshops and related activities reaching over 200 participants - some of whom return on a regular basis - for empowerment & wellbeing. 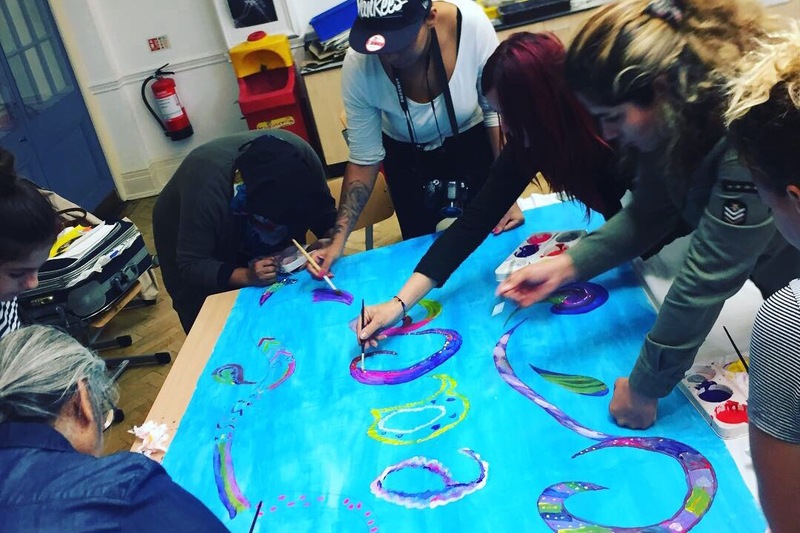 The objective of ARTconnects is to empower communities , prevent hate crimes and prevent extremism by promoting better cultural understanding between people of different cultures. By funding this project you will contribute towards empowering women in the city - some are extremely vulnerable and isolated. It’s been just over a year since the projects started and I held some 20 workshops in Yardley, Balsall Heath, Edgbaston and the City Centre . The response from women was overwhelming and workshops were oversubscribed. Women walk away from the sessions with increased confidence, better understanding of cultures and new skills and friends. I have developed a unique method in facilitating the workshop using art & conversation based on my experience of working with women and humanitarian issues globally. It’s a friendly safe environment where the women can speak freely about issues related to integration. With my background of working with women all over the world when working for the UN the women from all walks of life feel comfortable and understood and are able to express themselves freely.